Kara Leonino is an Acquisitions Editor for nonfiction. She manages product development and the acquisitions process for nonfiction products. Kara has a Bachelor’s degree in English from Ohio University. 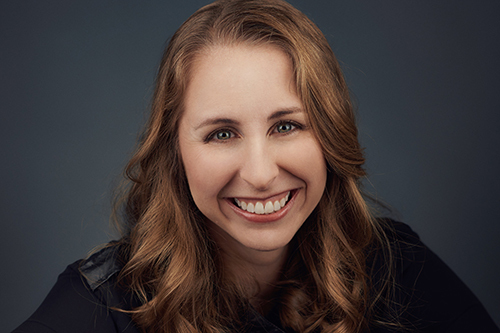 Since coming to Tyndale, Kara has had the privilege of working with a variety of talented authors, including Ann Swindell, Lisa-Jo Baker, Christi Paul, Kasey Van Norman and Jeremy Camp. She enjoys working with authors who share her passion for books that incite new ideas and offer truth to others. Kara will try most anything once, can often be found wandering through libraries and can read a map.